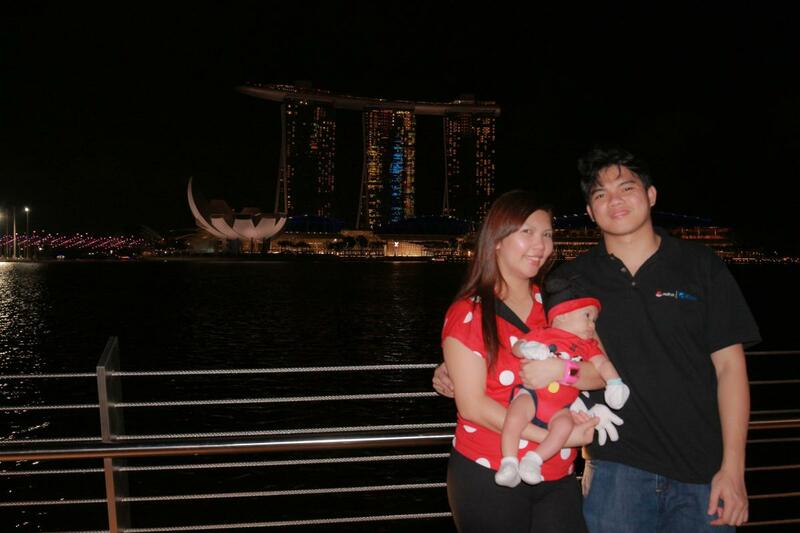 When Joed and I were newlyweds up to the day I got pregnant, our initial plan was to continue work in Singapore, save, and eventually settle in the Philippines. We even hastily bought a 247sqm lot near where I grew up in Mactan thinking that we'd return to the Philippines for good. 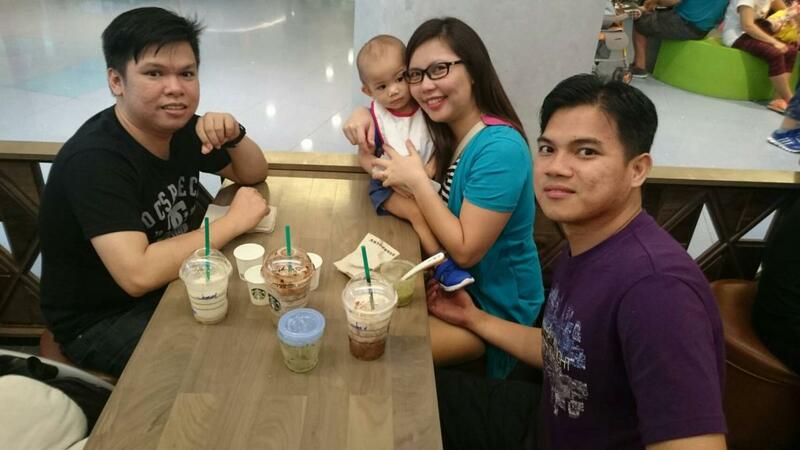 When I gave birth to Zane, we were to continue with working in Singapore and leave our son in the Philippines with my parents. Zane would come visit us in Singapore either with my mother or mother-in-law every 2-3months. It was until Zane turned 2 when I came to a realization that we were tired of this routine and being away from our son often would just add to the stress and missing important milestones in his life was heartbreaking. Plus, the issues in the Philippines are getting worse in every aspect that we cared about, made me reconsider in settling down in my own country. In December 2015, Michael Lasprilla, who was a good friend of ours invited us for dinner. We had a fair share of topics to talk about until we shared with him our current set up with Zane. He then suggested, "why not apply for residency in New Zealand?" He shared with us the perks of being a resident. Joed and I weighed in the pros and cons until we decided to try our luck. We submitted our application on 24th of January 2016. It didn't take long as we expected, and on 26th of June 2016, our application was approved. We left Singapore to start fresh in New Zealand. Since we had no relatives in New Zealand, Joed went ahead to look for work and prepare everything while me and Zane waited in the Philippines with my family. This came out as a good decision especially when we realized how hard it is to find a place to stay in Auckland. For the time-being, he only rented a small room in Glenfield. It took over 3 months for him to land a job which took longer than we expected. Within that span of unemployment for both of us, Zane was hospitalized twice without any health insurance so we struggled for a bit. He was hired on December 16, 2016 but his first day of work was 09 January 2017 since the company is to stop operations for the holidays. He's a software engineer. After everything was set and ready, Joed returned to the Philippines to pick us up. 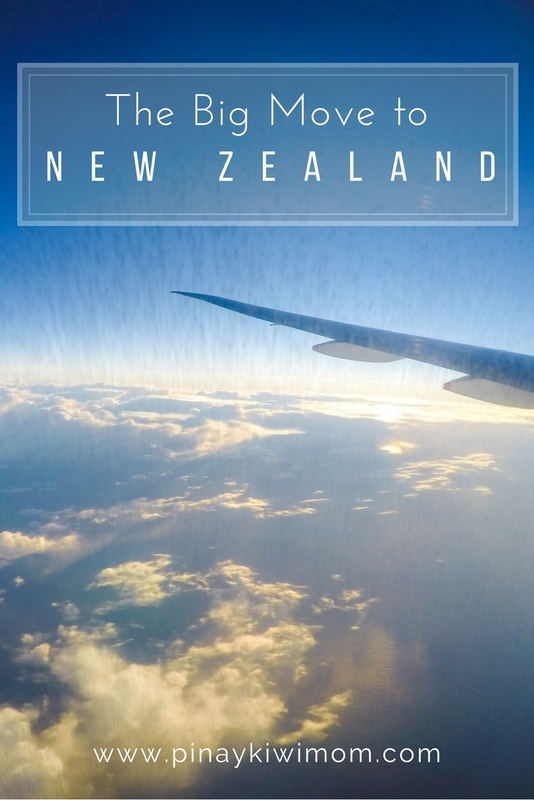 It was difficult for me to go to New Zealand alone with Zane since we still have a lot of things to bring. Upon check in at Mactan-Cebu International Airport, our luggage excessed around 2 kilos heavier. I know some of you may have experienced moments where you're super excited about something but then you get unexpected problems. Luckily, Silkair staff were very accommodating and considerate enough for not having to charge us. When we got into the plane, the cabin crew was kind enough to offer us blanket. After take off, they lowered their 11-inch in-flight screen from the ceiling and in-flight movies were played. They also provide wireless streaming to enjoy blockbuster hits, chart-topping music and travel information where we can enjoy on our personal laptops and handheld devices via Wi-Fi. An hour after take off, the cabin crew gave us a refreshing wet towel and it was meal time. They served meals to children first and we opted Lasagna for Zane and Shrimp fried rice for me and Joed. Aside from the main dish, the meal included watermelon, bread and butter, water and refreshments of your choice. We landed at Changi Airport, Singapore for a 2-hour layover to board another plane to Auckland, New Zealand. When we got into the plane, pillows and cozy blanket were already placed on the seats. Before take off, we were then given hot towels for hygienic purposes. Soon after, they gave us menu with breakfast/lunch/dinner/supper choices and they then provided us with a pair of socks and disposable toiletries. While waiting for the meal service, we started exploring the entertainment guide - Krisworld which was user-friendly and interactive. The remote control has its own screen as well. Finally, dinner was served and we opted for Beef Goulash. After the main meal, the crew made a few more rounds to offer some drinks and Magnum ice cream. We spent most of the remaining hours either asleep or watching a movie. As morning came, were again given some hot towel to freshen up and about 2 hours before landing, we were served breakfast. We arrived at Auckland, New Zealand at 10:05am. The whole journey was a great one. The weather was good and in-flight meals and entertainment were great! Zane was well behaved and mostly asleep the entire trip.